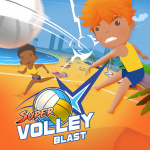 Nintendo Switch might not be getting a Madden, a new NFL game or the next instalment in the WWE 2K series (which is probably something of a blessing in disguise), but it is getting another new sport simulation in the form of Super Volley Blast. Okay, 'simulation' might be a bit of a stretch, but that doesn't mean this colourful indie from Spanish studio Unfinished Pixel is worth passing by. There's all manner of special moves to pull off on courts set around the world. You can play in co-op or solo, team up for a quick match with up to three other players or in a tournament with up to 16! I love all sports game but can’t see this holding my attention at all. If it’s under £6. Talk to me. I’m Terry Tibbs and we can make a deal. 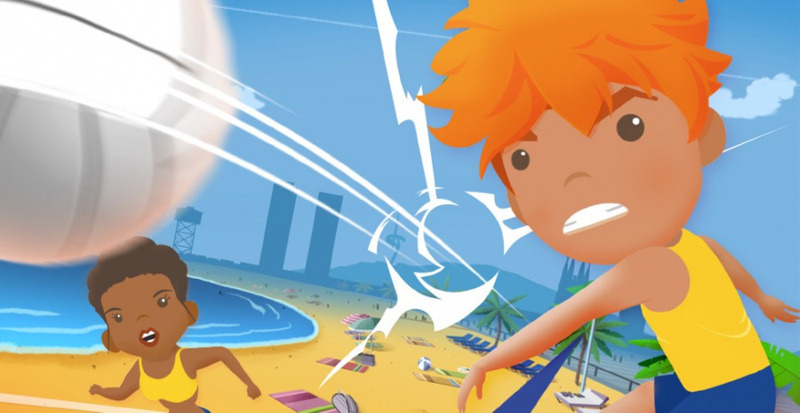 I'm sure the Beach Volley ball from Go Vacation & Hyper Sports R are much better than Super Volley Blast. Wow this looks bad.Id love a volley ball game on the Switch but preferably one that has a bit more personality to it..
@code45709 ha! I occasionally call it up on YouTube. All Terry ones are good! @Stocksy I never thought to check YouTube for it, terry is probably my favourite. @Stocksy loving being reminded of Terry Tibbs. As for the volleyball you know I'm really up for a volleyball game actually. Is this the one?? Not sure but maybe. If this is anything like Super Spike V'ball for the NES, count me IN. I was JUST looking a four-score adapter to play with more friends when I haul out the retro vids.